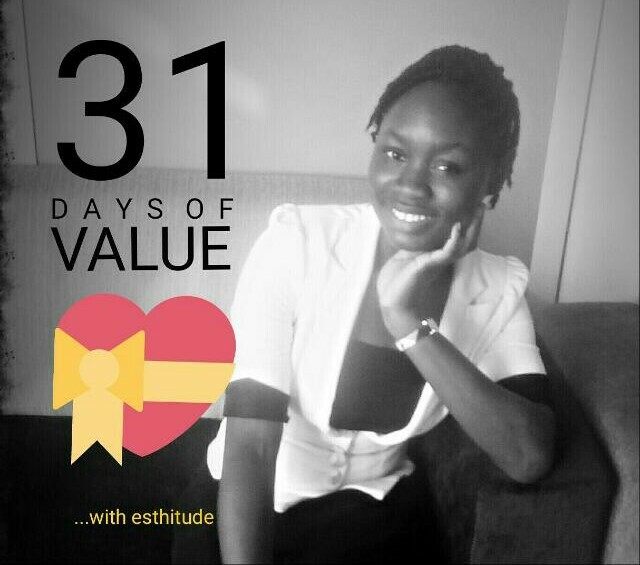 31 Days of Value with Esthitude!!! Once again, happy December friends. As I promised in my earlier post today, the aim of this post is to enlighten you on what the 31 Days of Value with Esthitude is all about. It actually started some few mornings back as i walked past ‘my writings on the wall’ in my room (don’t ask me what that means 😎). 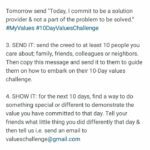 It just occurred to me, why not share some of this things like once a day on your social media platforms, I also later came across the 10 days value challenge by Fela Durotoye on instagram. 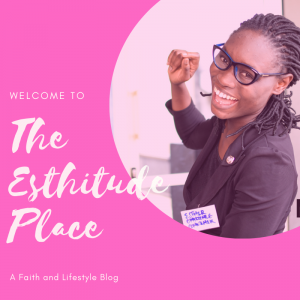 31 Days of Value with Esthitude . Truthfully, this was not how I planned it to be, but then, as the saying goes “imperfect execution is far better than perfect and endless planning”. 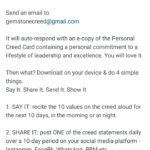 -I’ll share a core value or word of wisdom with you daily throughout the month of December. 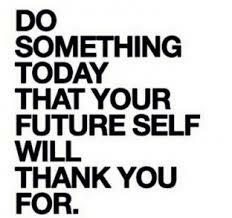 -I’ll start this 31 Days of value with the Fela Durotoye’s 10 days value challenge and then continue with other posts after the tenth day. -Each day, I’ll upload a picture depicting the message I want to pass across an then I’ll write out and expantiate more on it. Like I said earlier, it’s not so much of a complex process and you can show support by liking, tagging your friends, sharing the post or even joining the campaign. Let’s work together to make our society a better place. N.B: You can also participate in the 10 days value challenge, for more info please check my instagram handle : @da.blessed. you can also check the snapshots below. Cheers to a life of value.